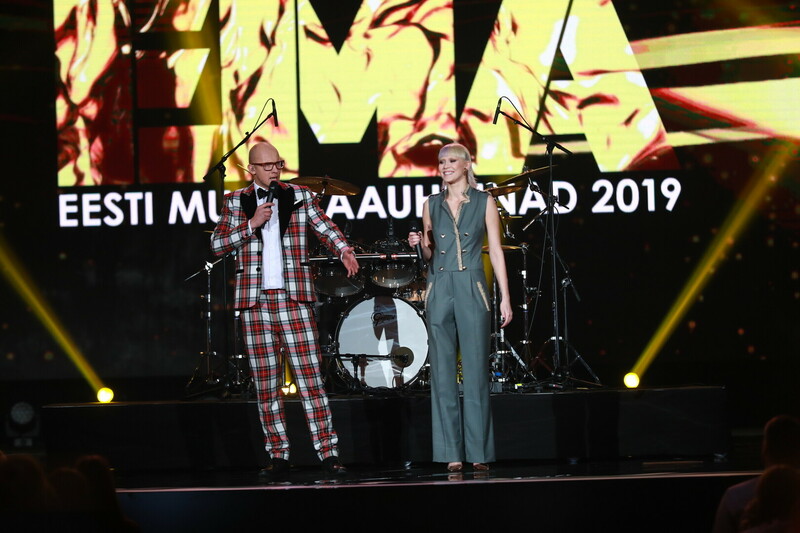 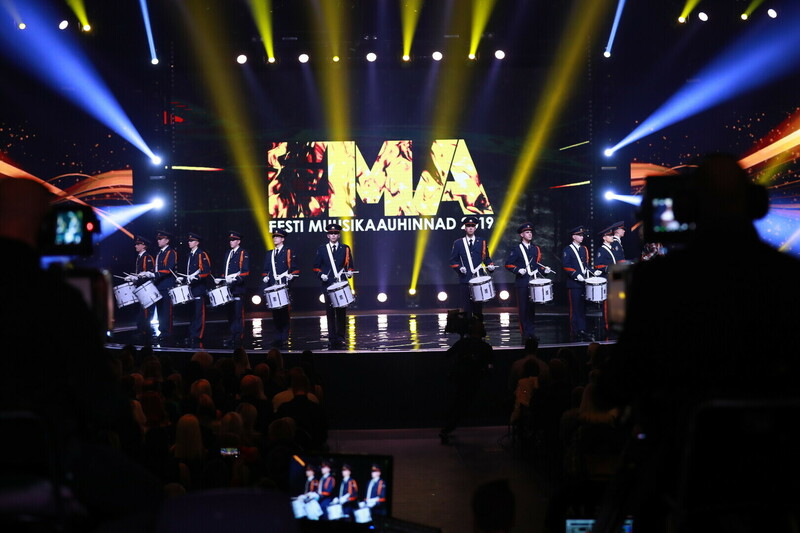 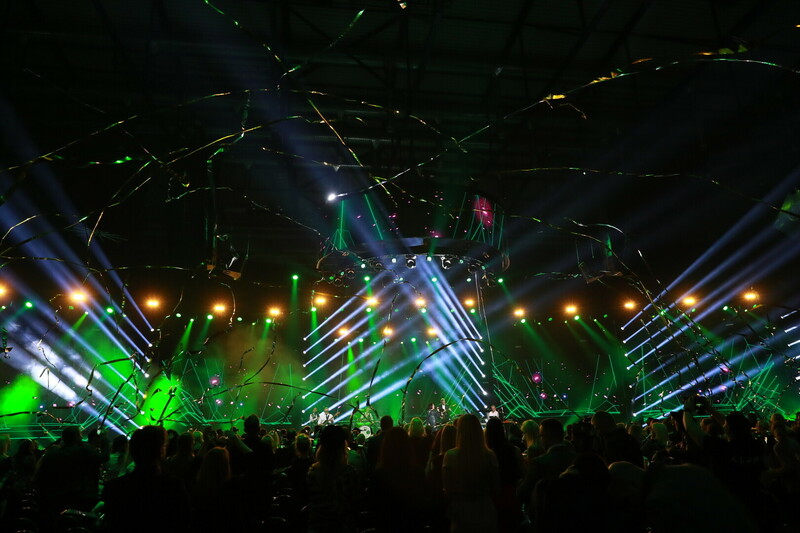 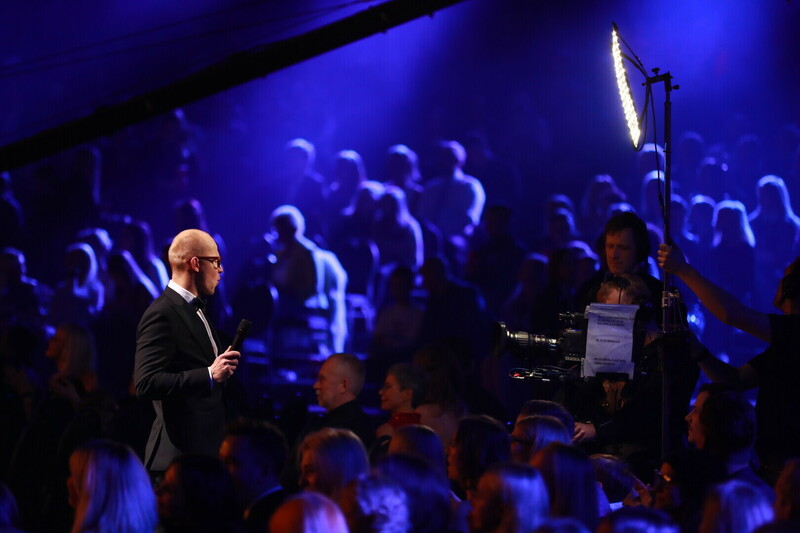 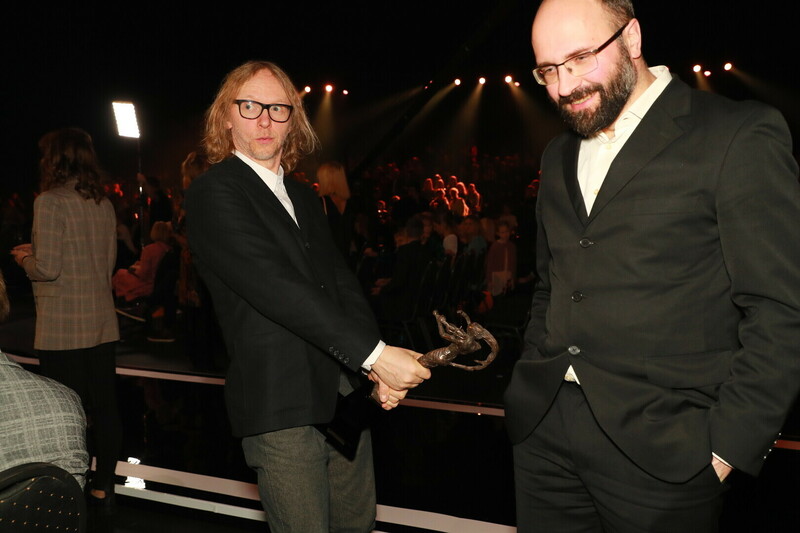 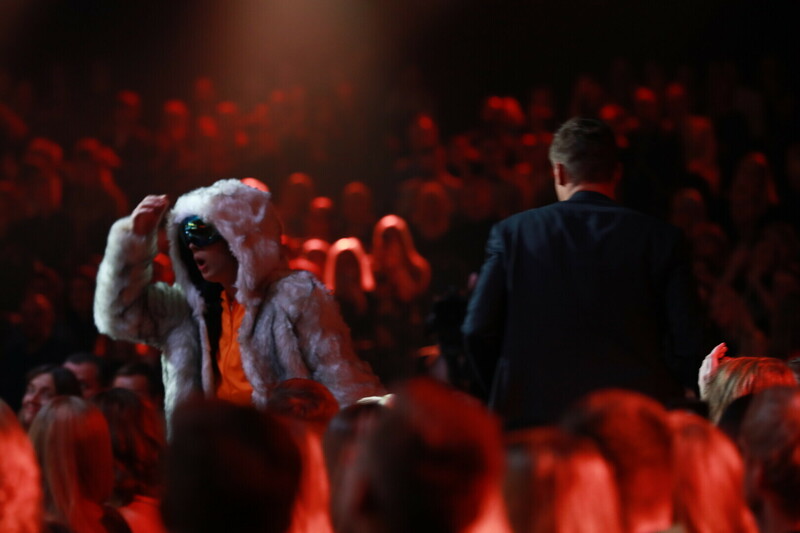 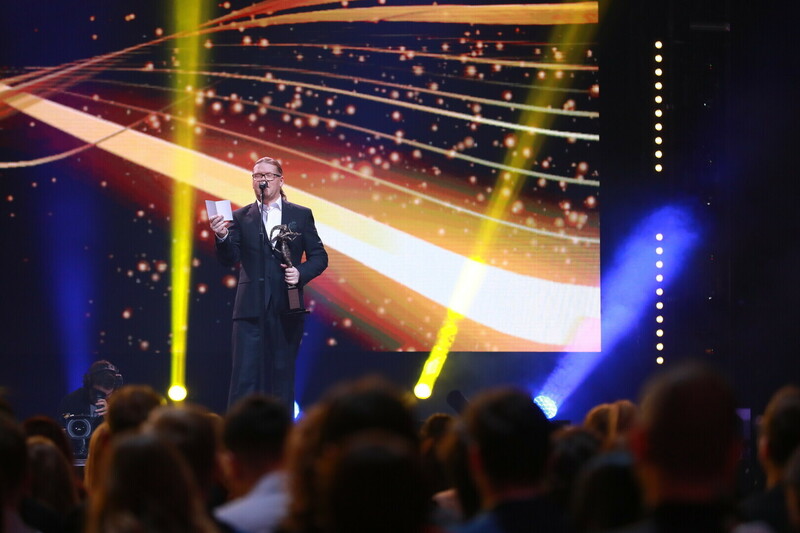 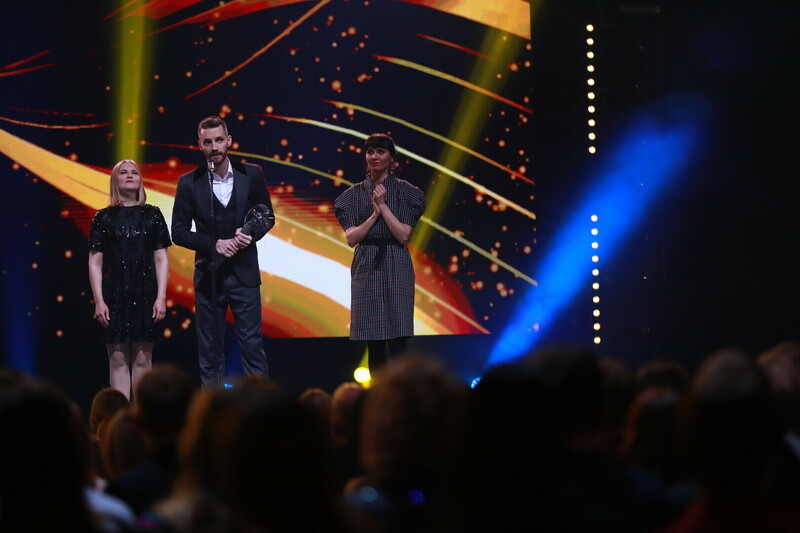 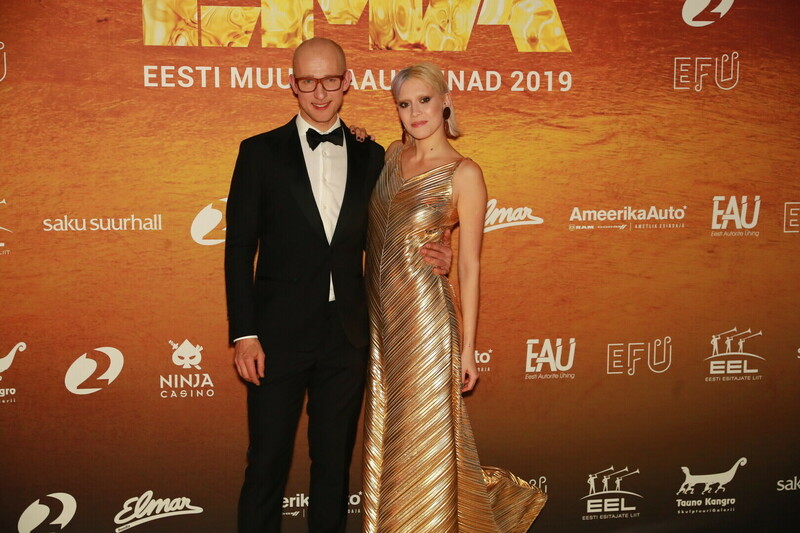 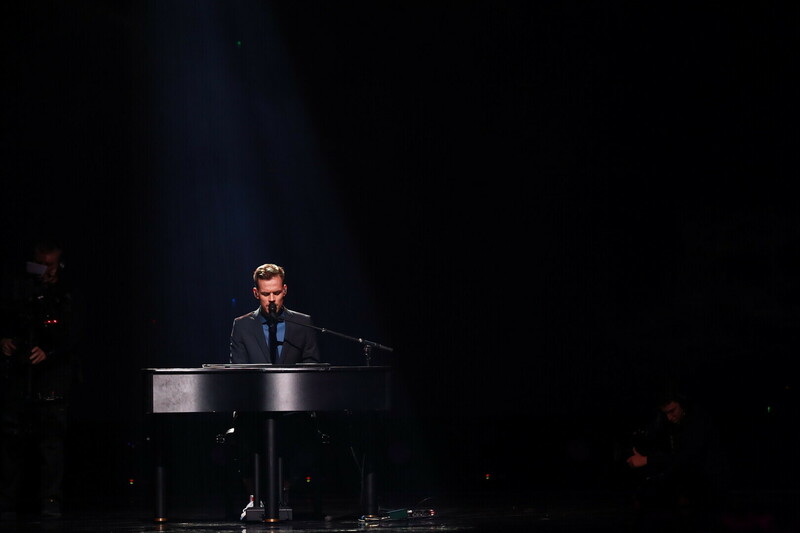 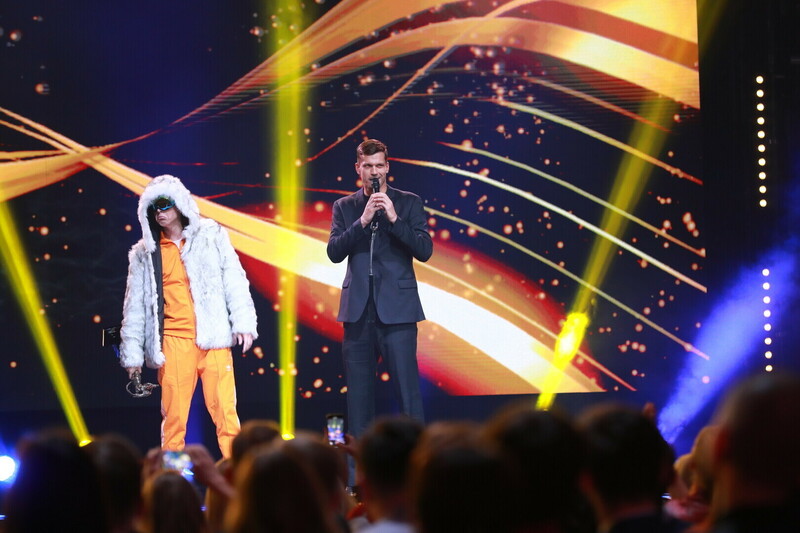 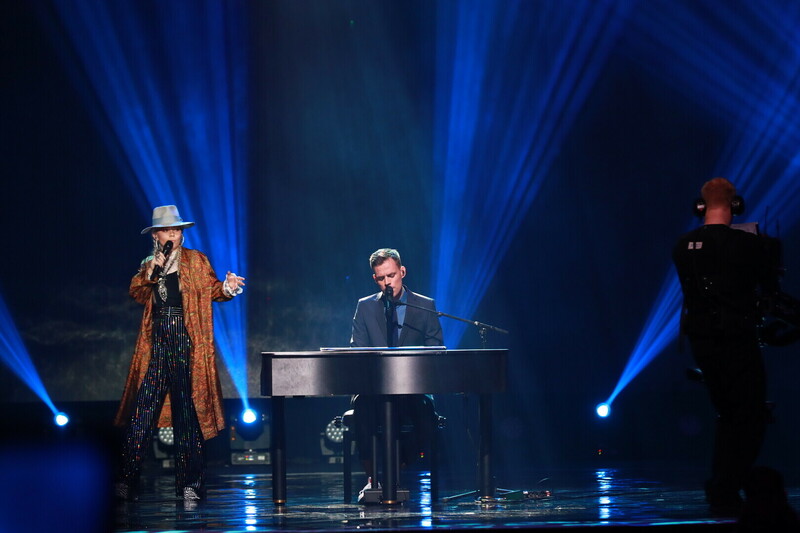 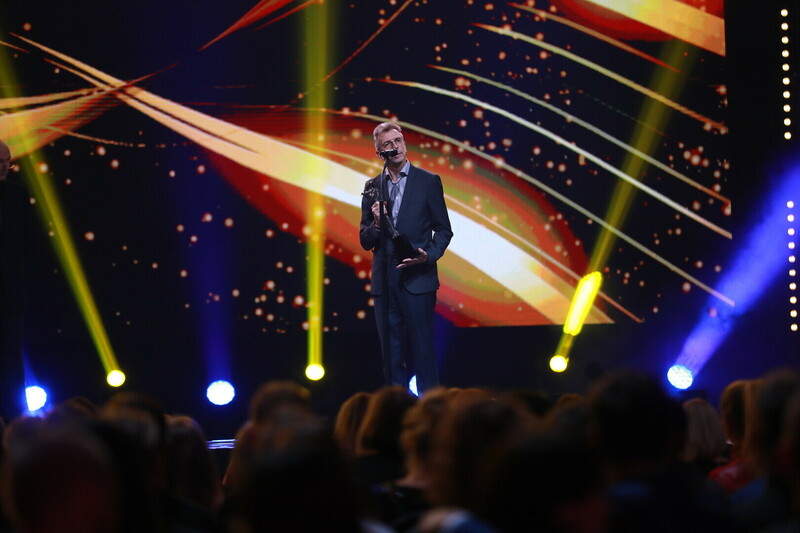 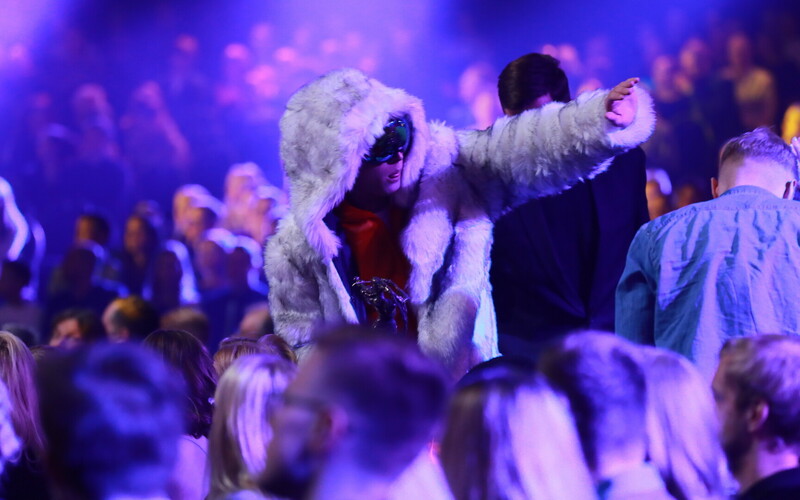 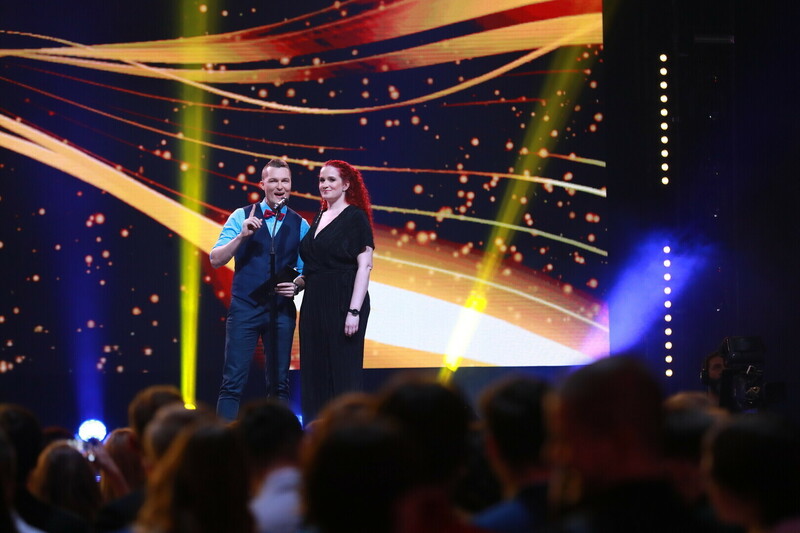 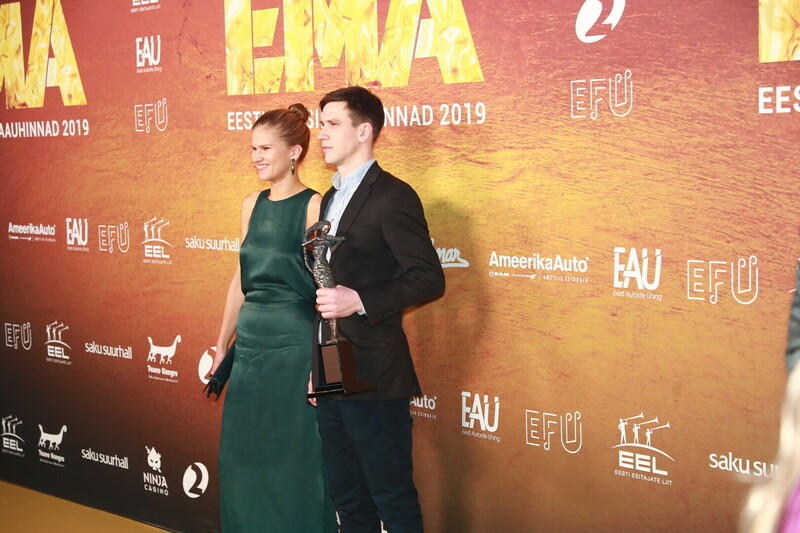 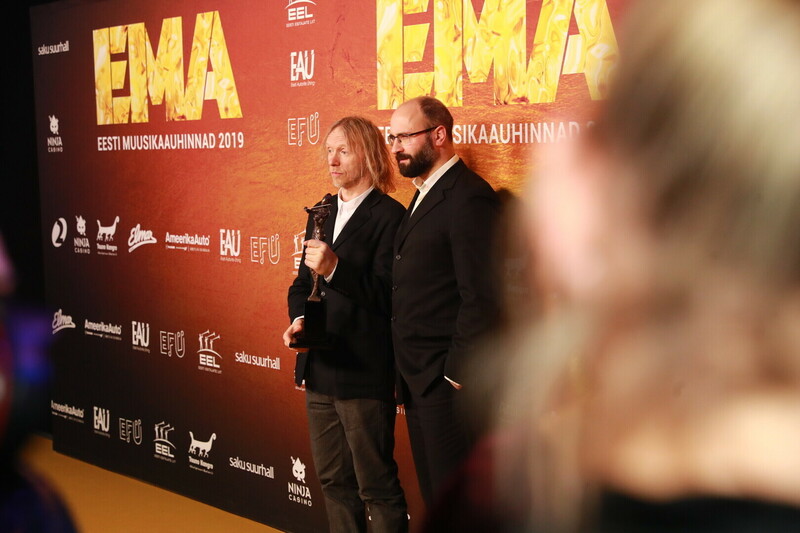 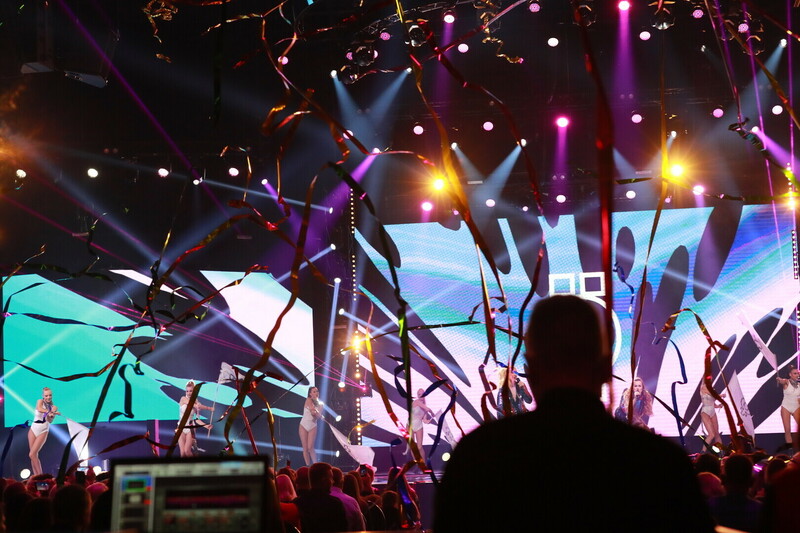 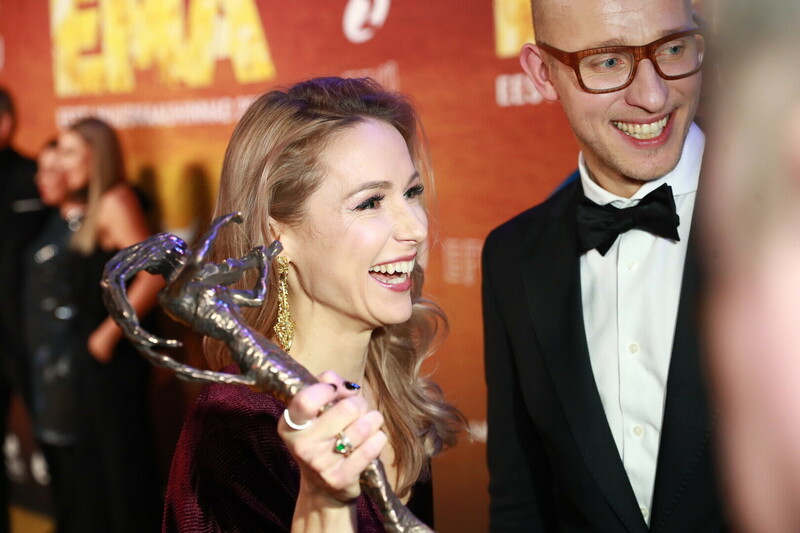 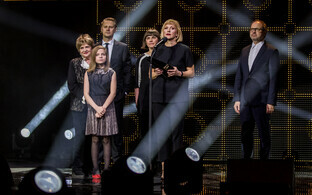 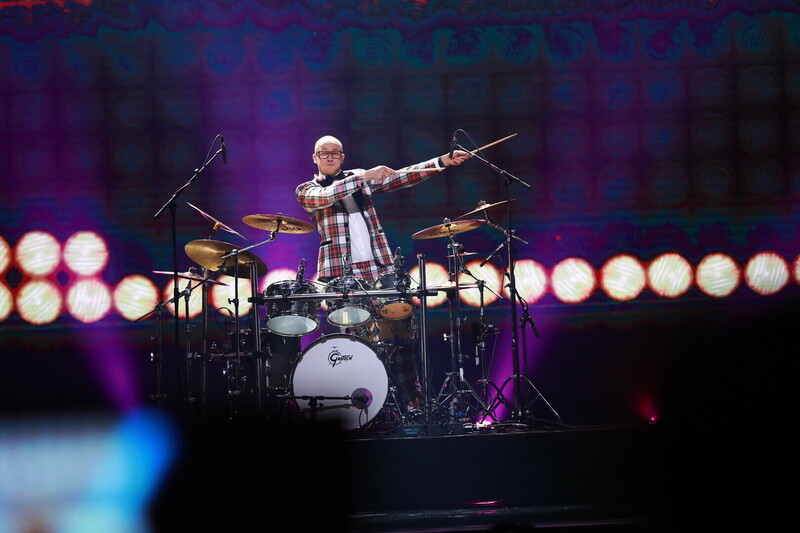 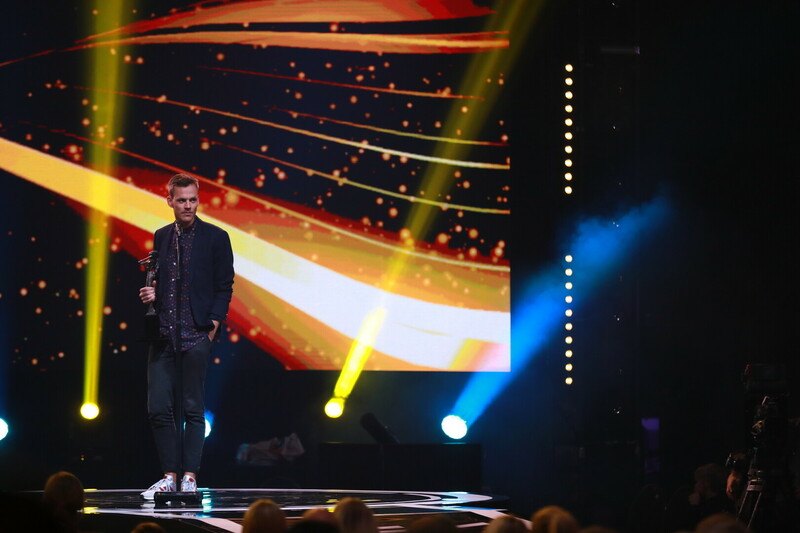 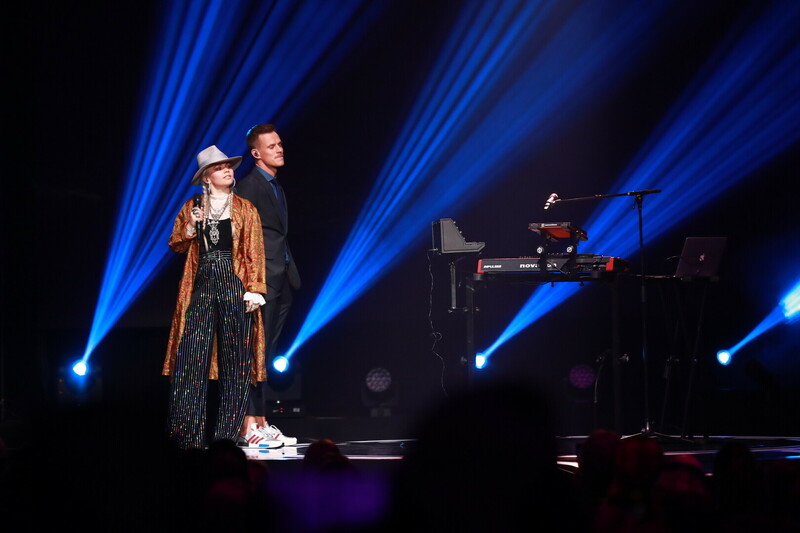 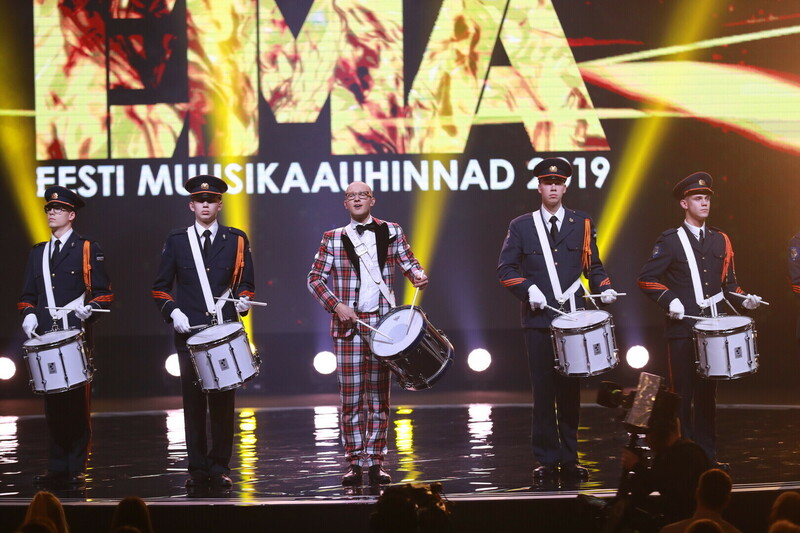 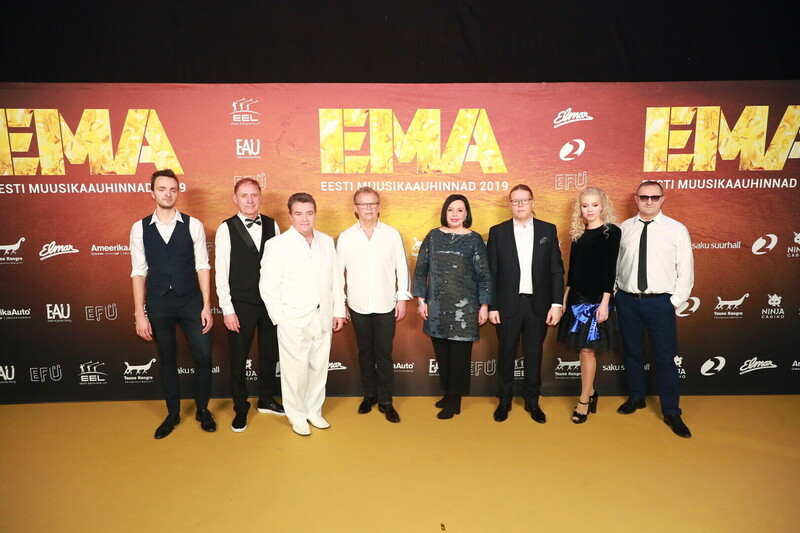 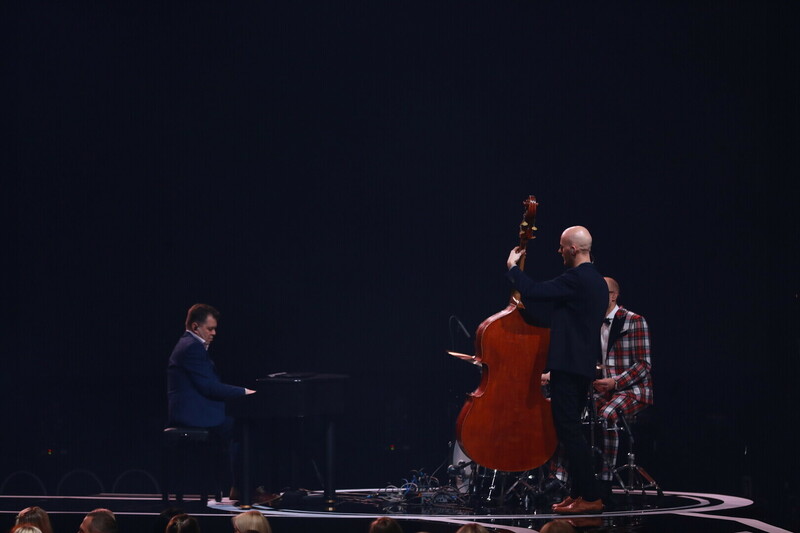 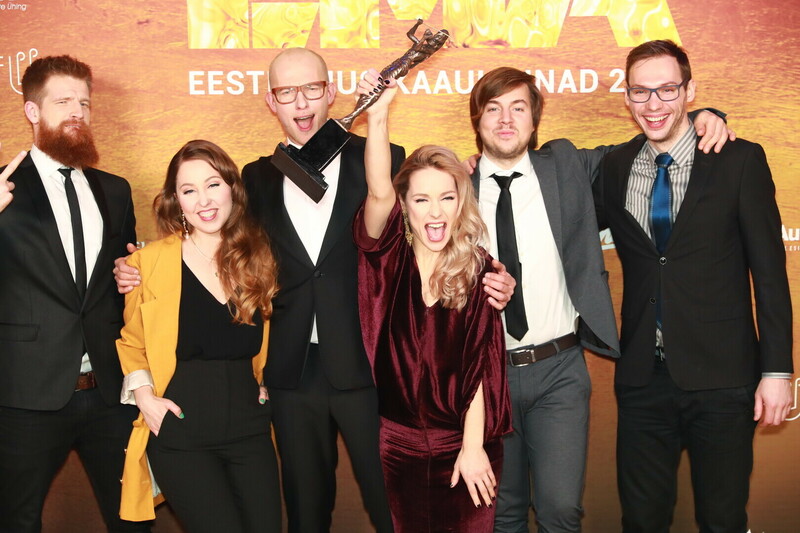 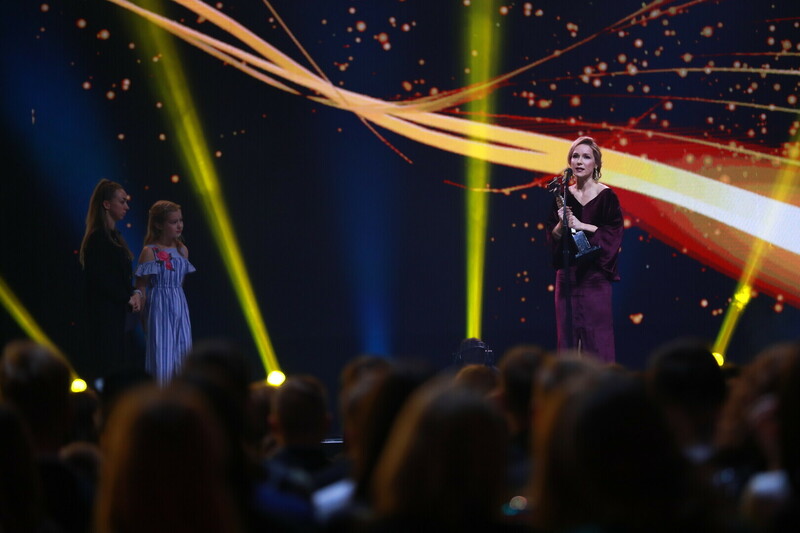 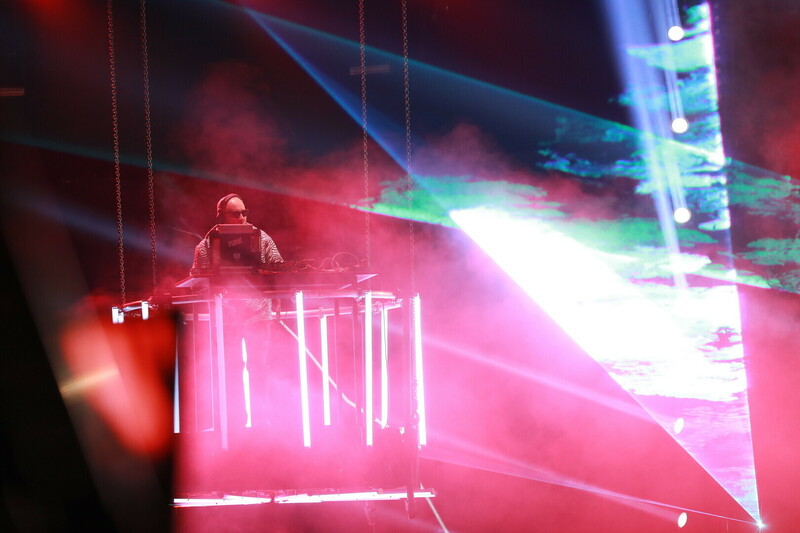 Hosted by Triinu "Lepatriinu" Paometsa and musician Reigo Ahven, the Estonian Music Awards gala was held at Tallinn's Saku Suurhall on Thursday night, where awards were handed out in a total of 17 categories. 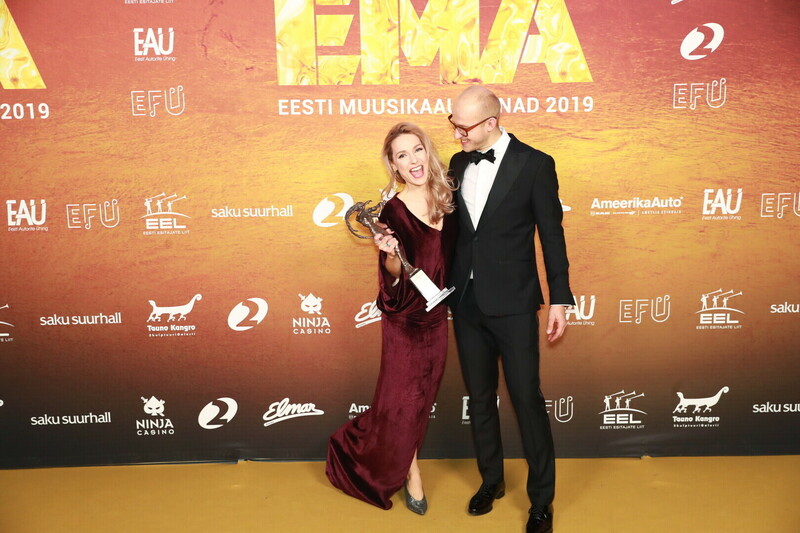 Best Jazz Album: Estonian Voices, "Taat läks lolliks"
Best Ethnic/Folk Album: Puuluup, "Süüta mu lumi"
Best Electronic Album: Sander Mölder, "TIKS 068"
Best Alternative/Indie Album: Maarja Nuut & Ruum, "Muunduja"
Best Metal Album: Talbot, "Magnetism"
Best Rock Album: Ewert and the Two Dragons, "Hands Around the Moon"
Best Pop Album: NOËP, "Heads In The Clouds"
Best Hip-hop/Rap Album: TOMM¥ €A$H, "¥€$"
Best Debut Album: Sander Mölder, "TIKS 068"
Best Music Video: TOMM¥ €A$H, "LITTLE MOLLY"
Best Song: nublu feat. 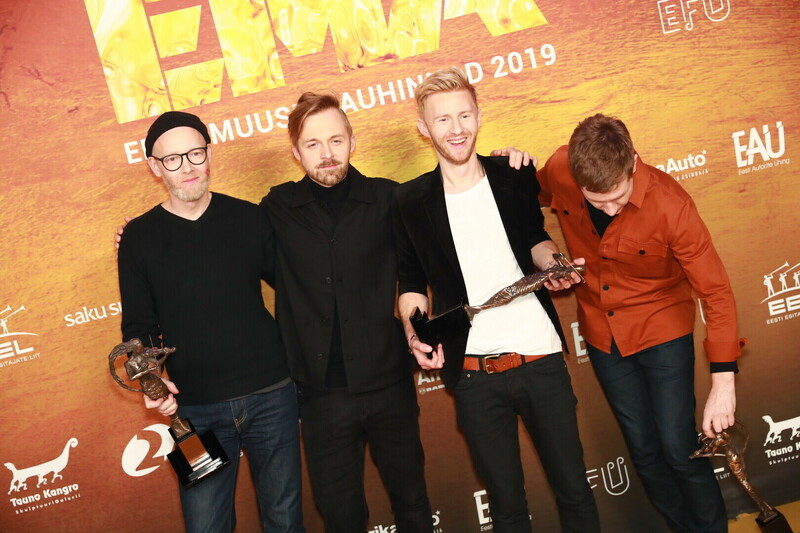 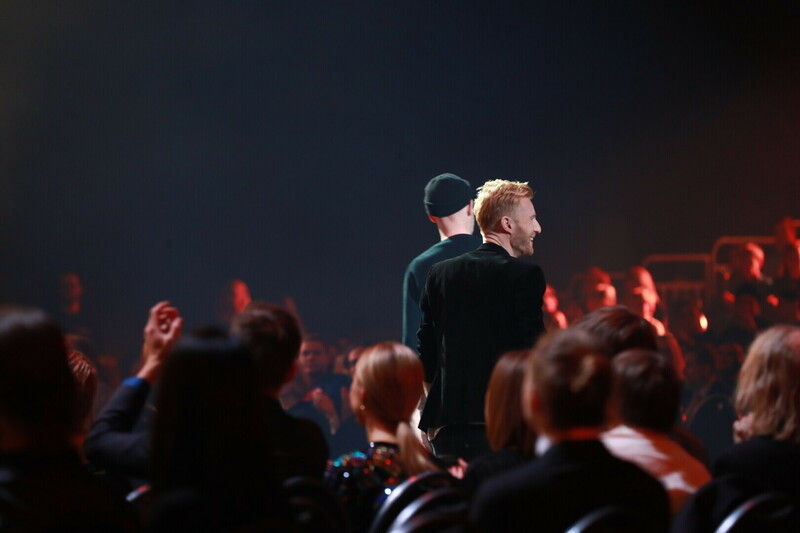 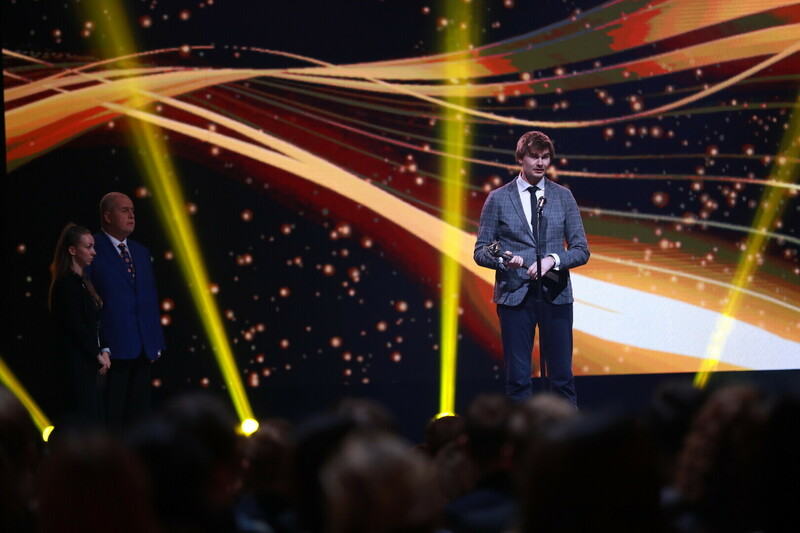 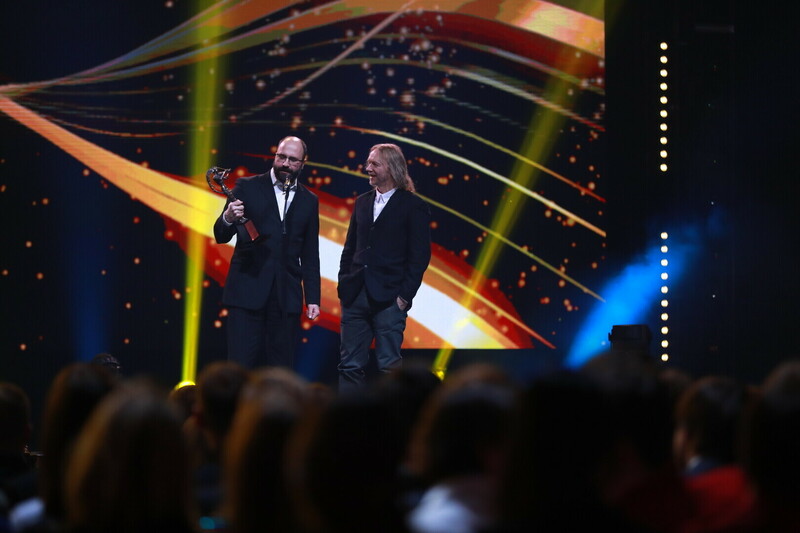 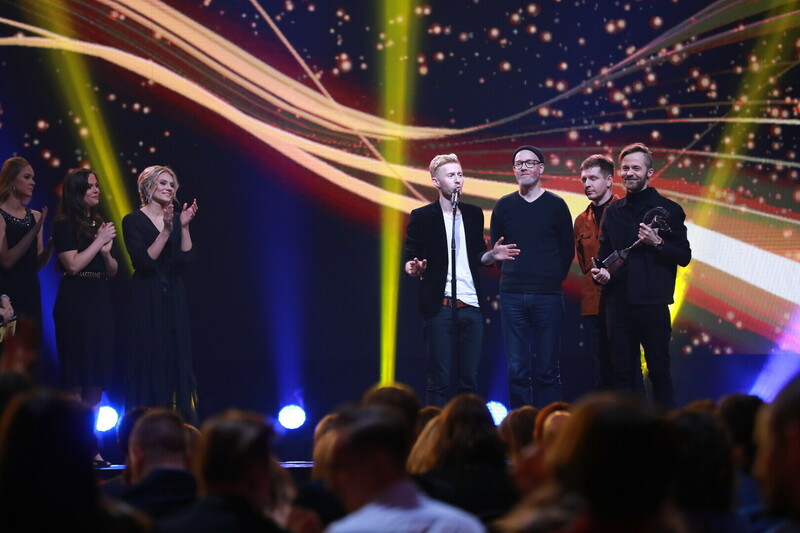 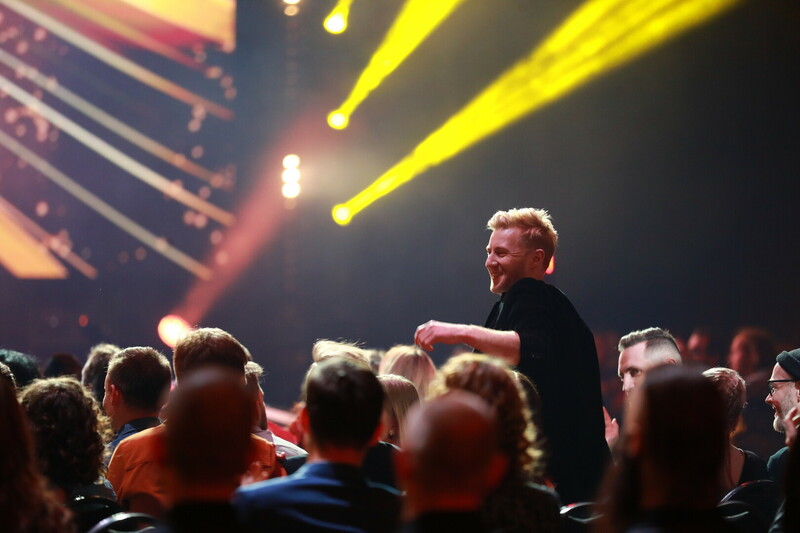 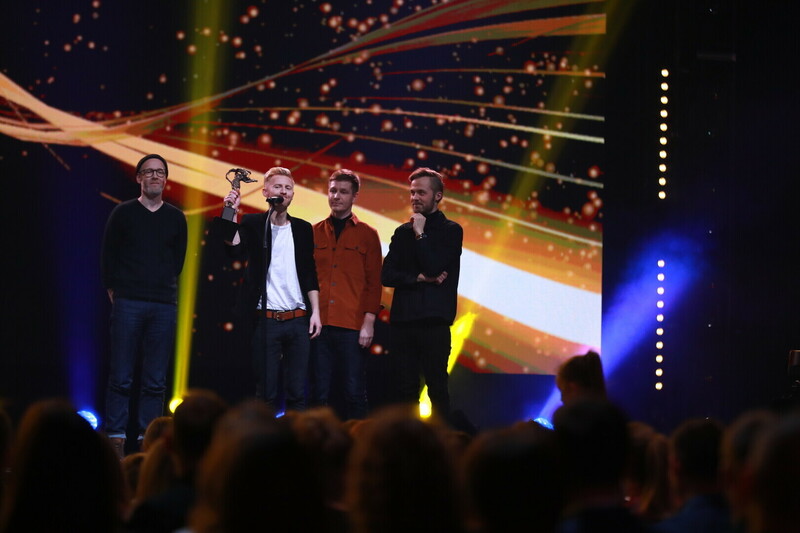 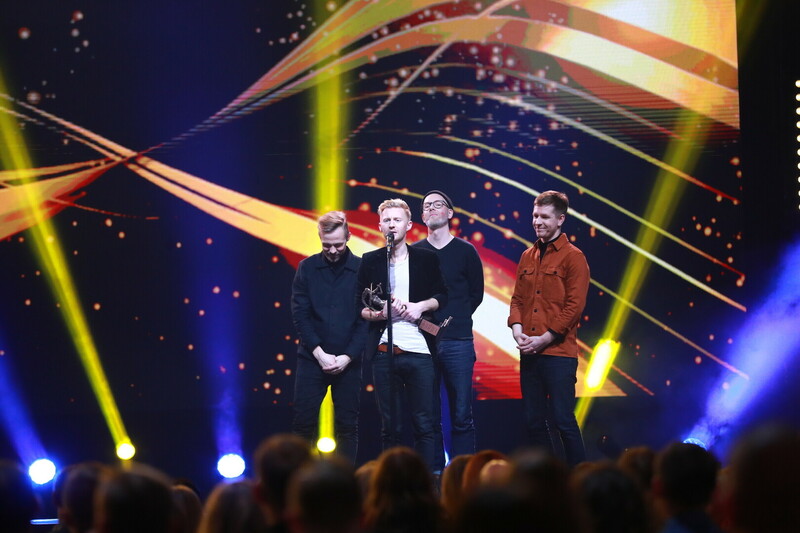 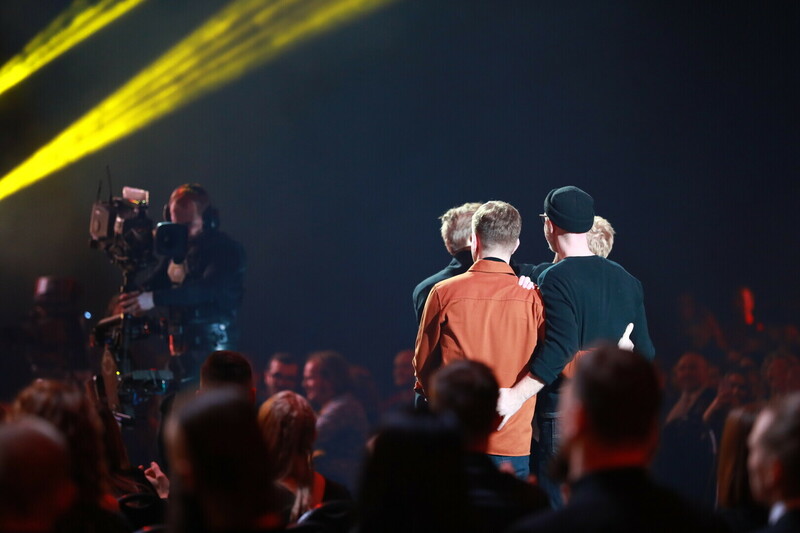 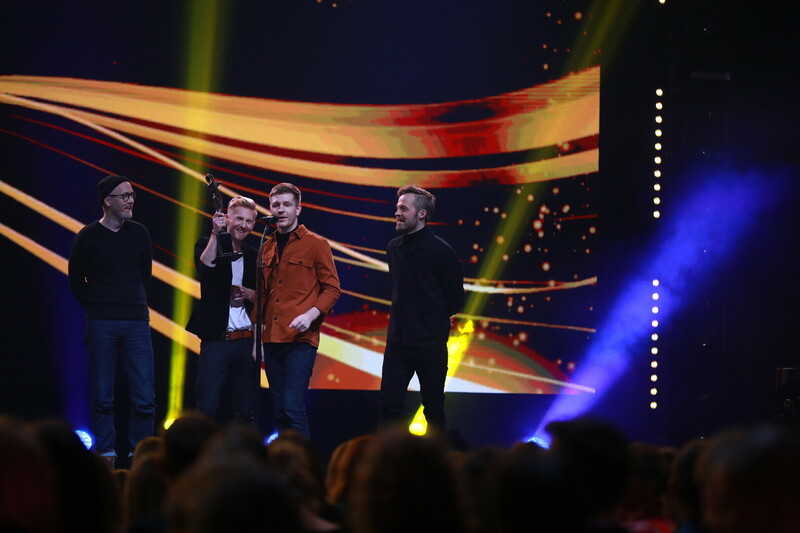 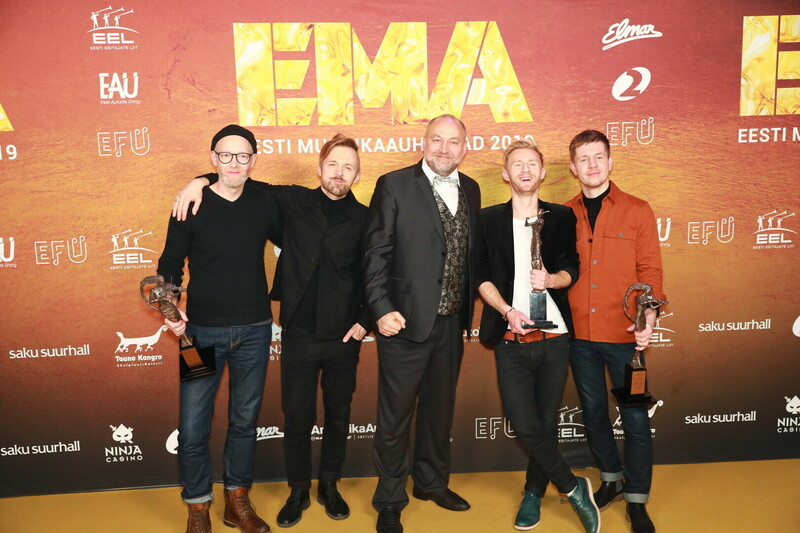 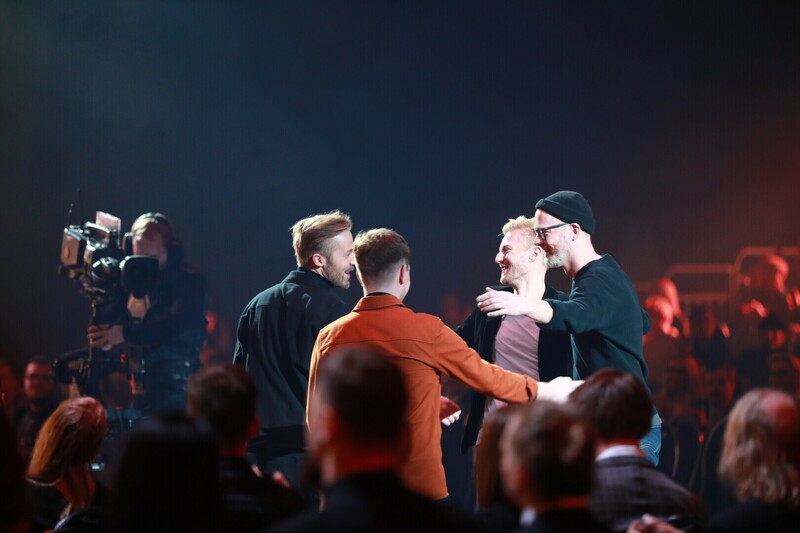 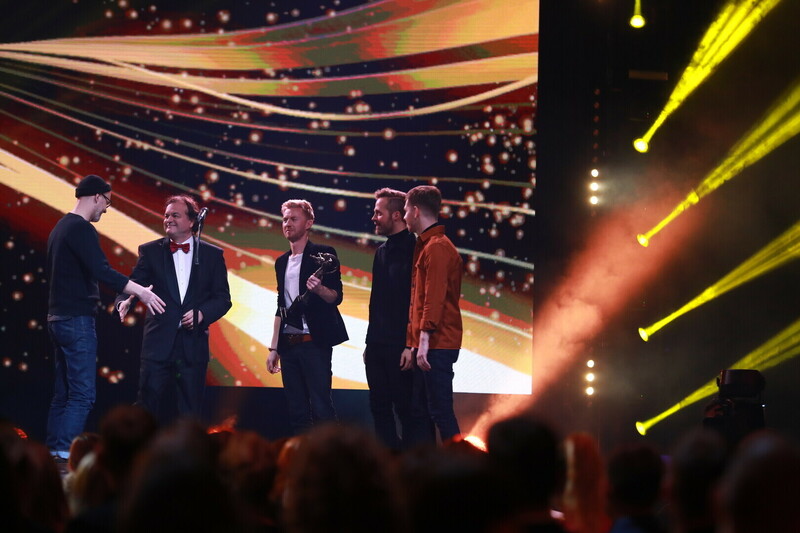 reket, "Mina ka"
Best Album: Ewert and the Two Dragons, "Hands Around the Moon"
Tommy Cash netted the most nominations this year, with the album "¥€$" being nominated for Best Hip-Hop/Rap Album (won) and Best Album. 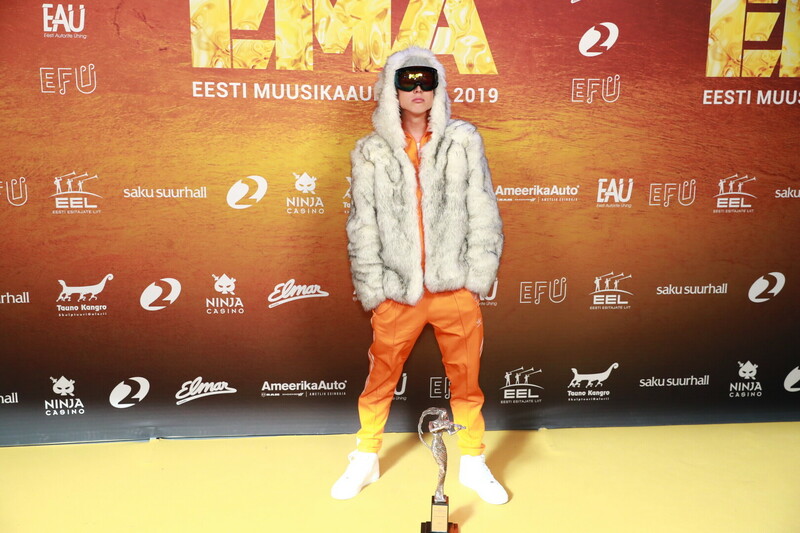 Cash himself was also nominated for Best Male Artist, and his video for "LITTLE MOLLY" (won) was one of three of his nominated for Best Music Video. 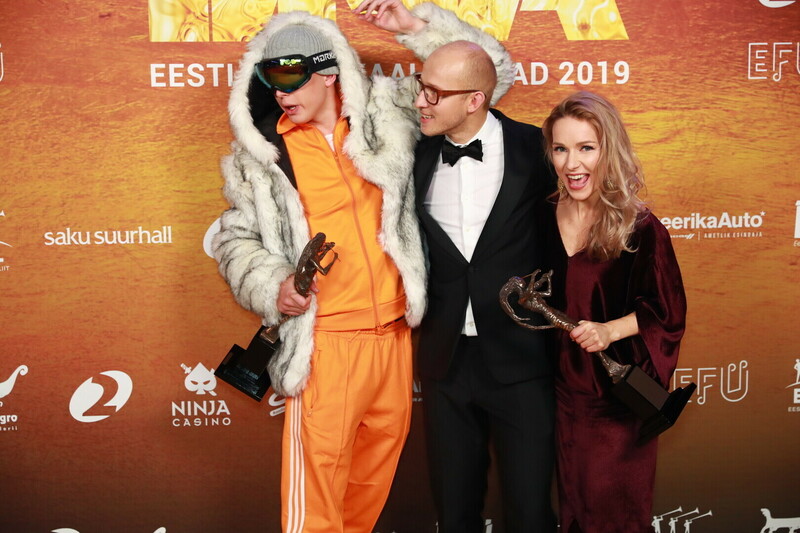 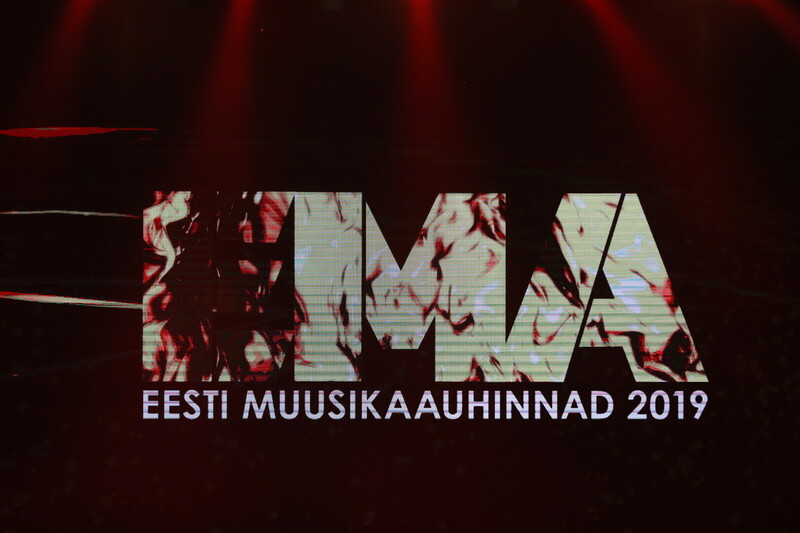 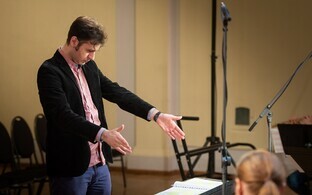 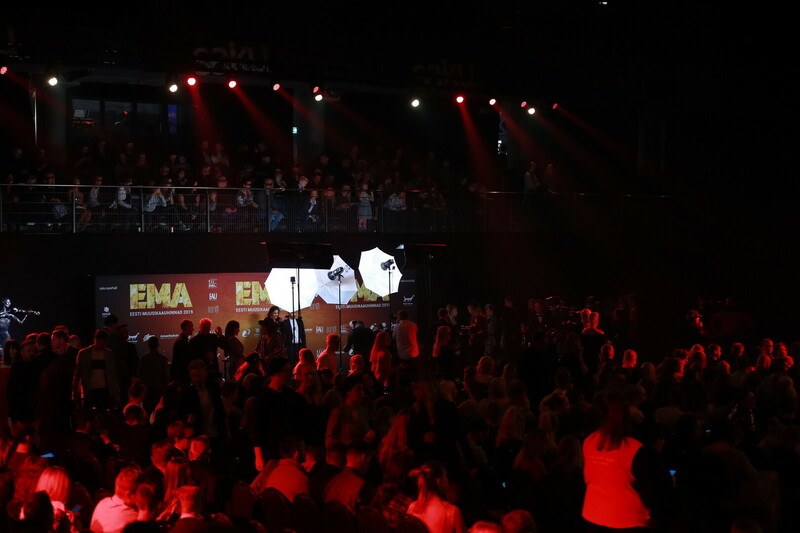 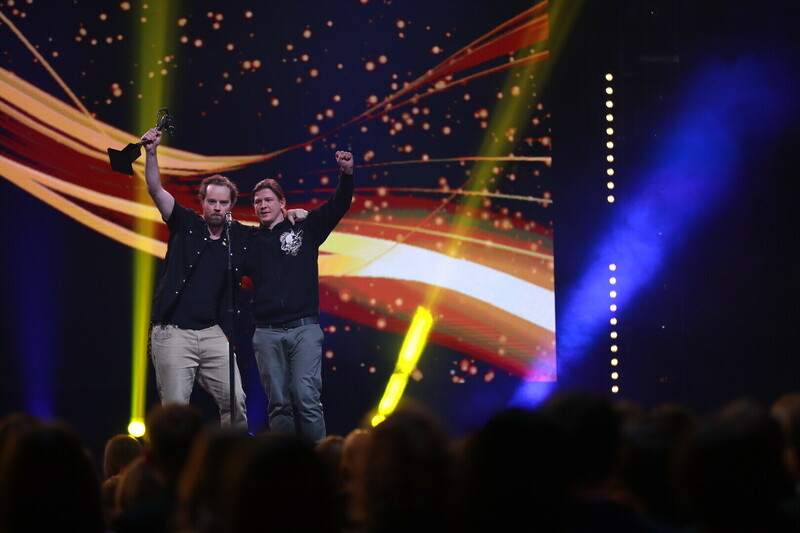 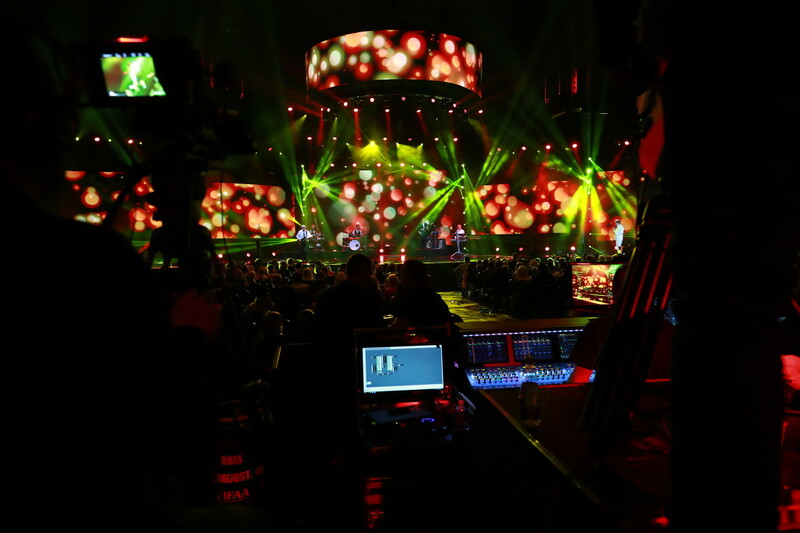 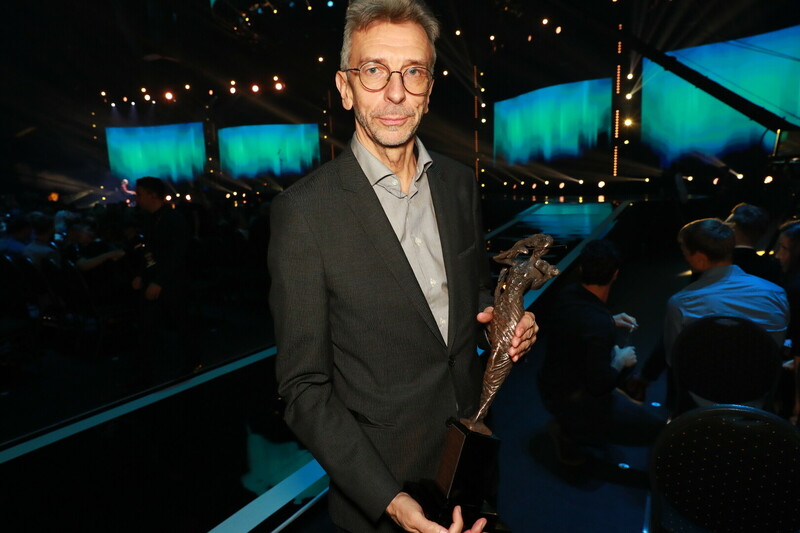 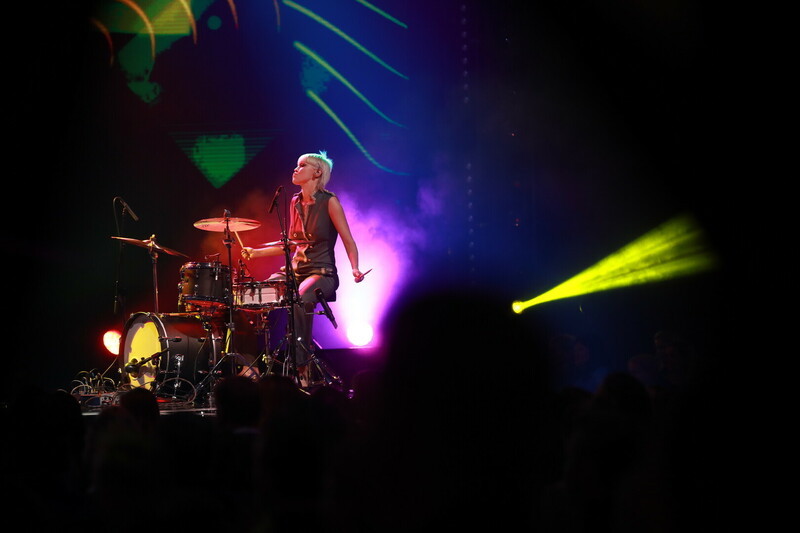 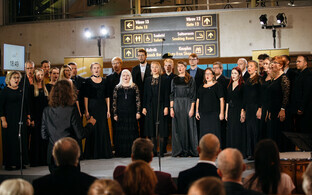 Estonian Voices, nublu, Ewert and the Two Dragons, NOËP, Revals and Lenna had also earned three nominations each in various categories. 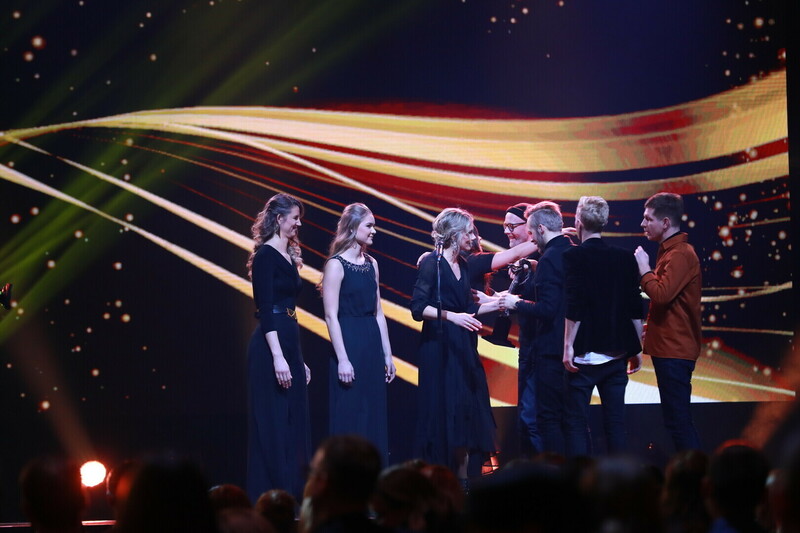 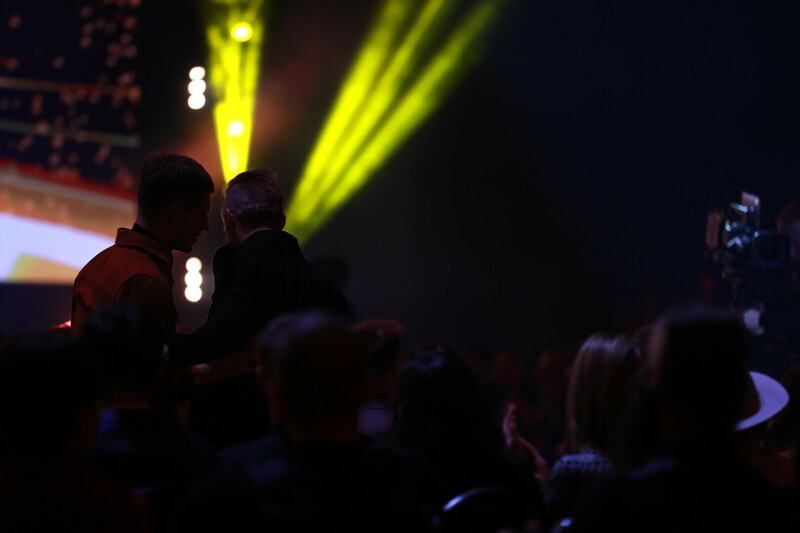 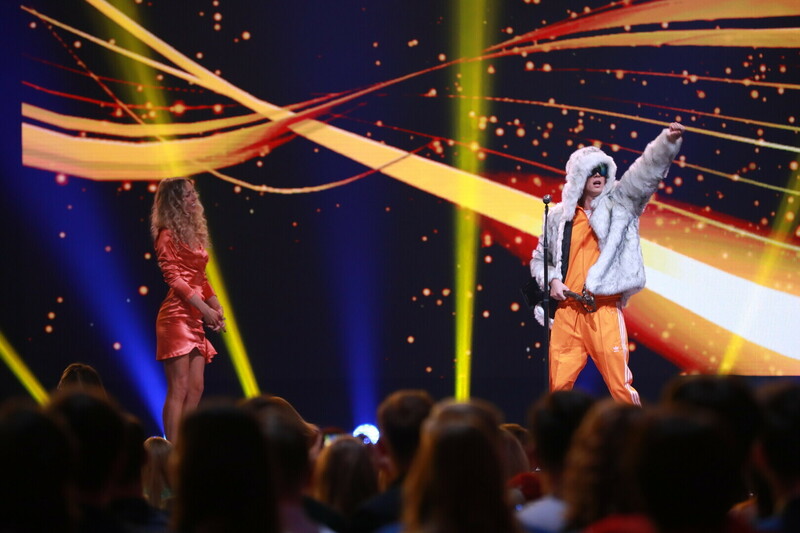 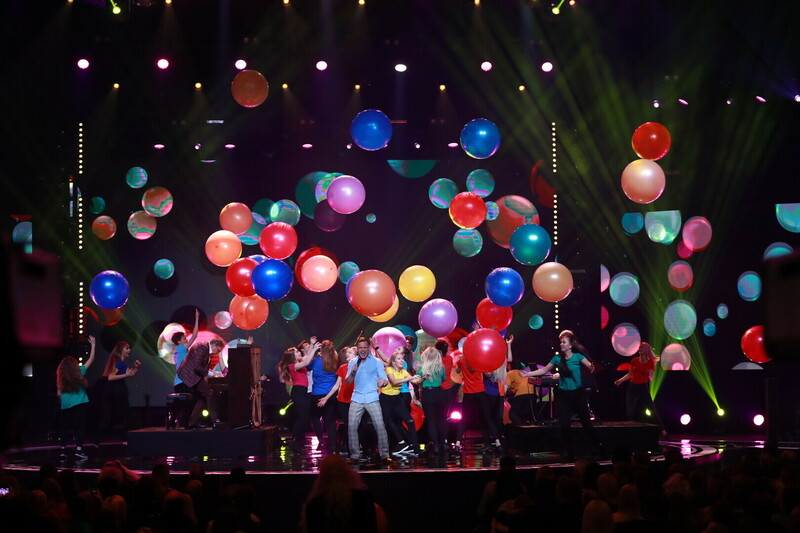 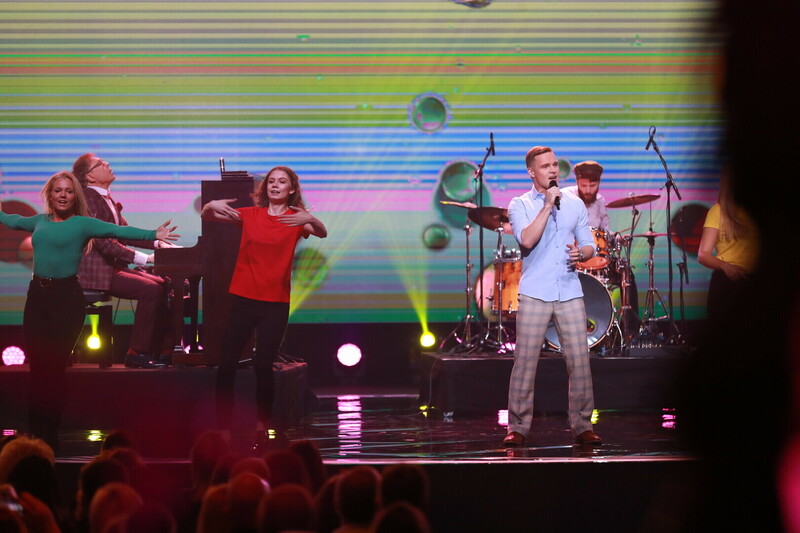 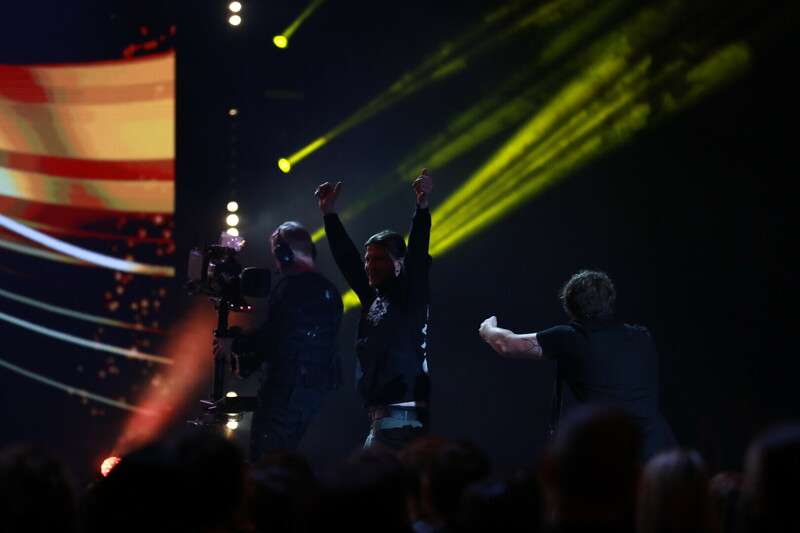 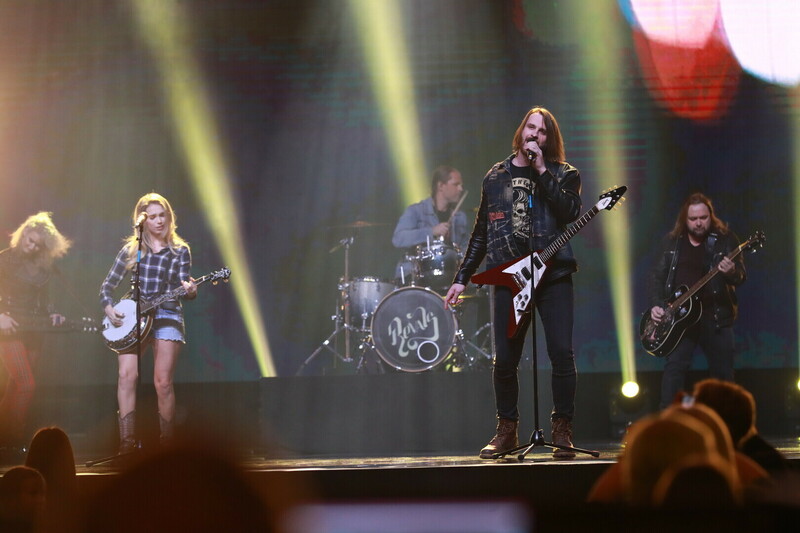 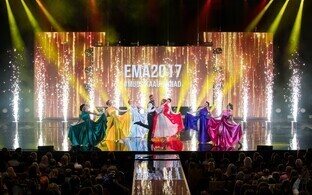 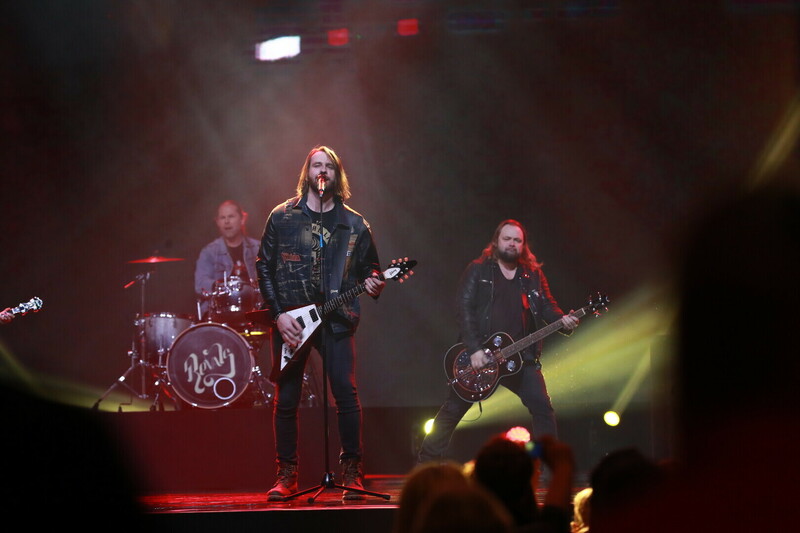 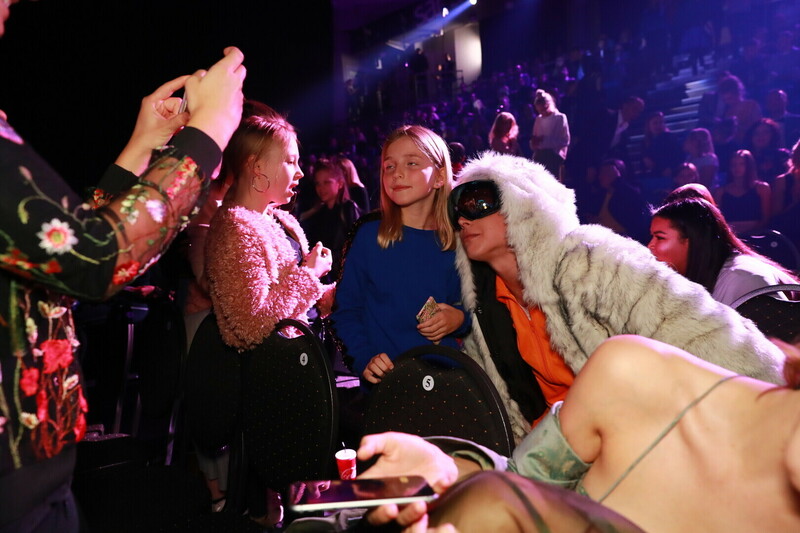 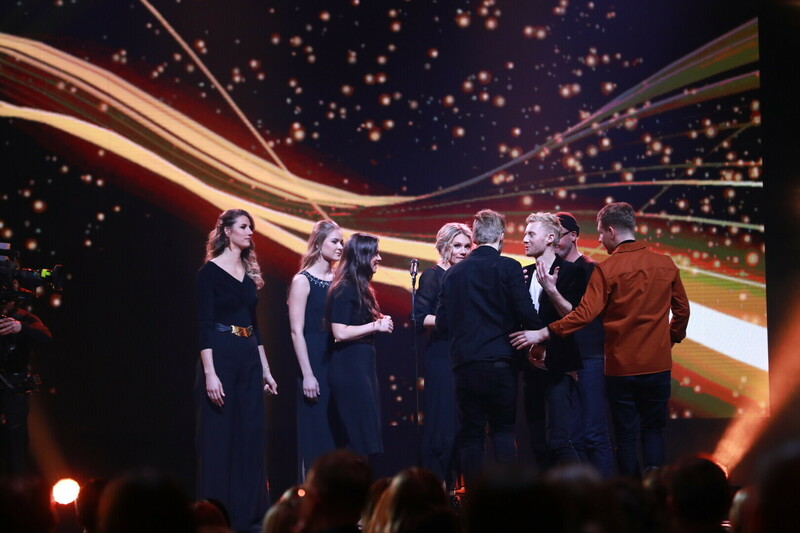 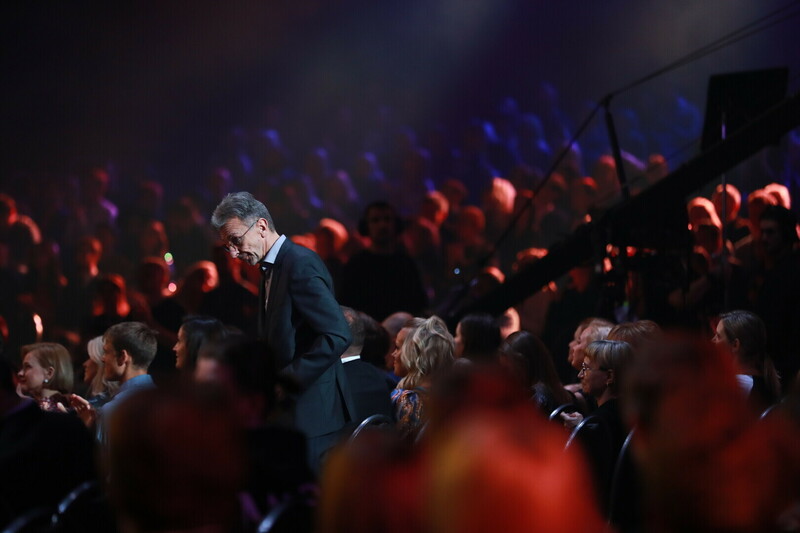 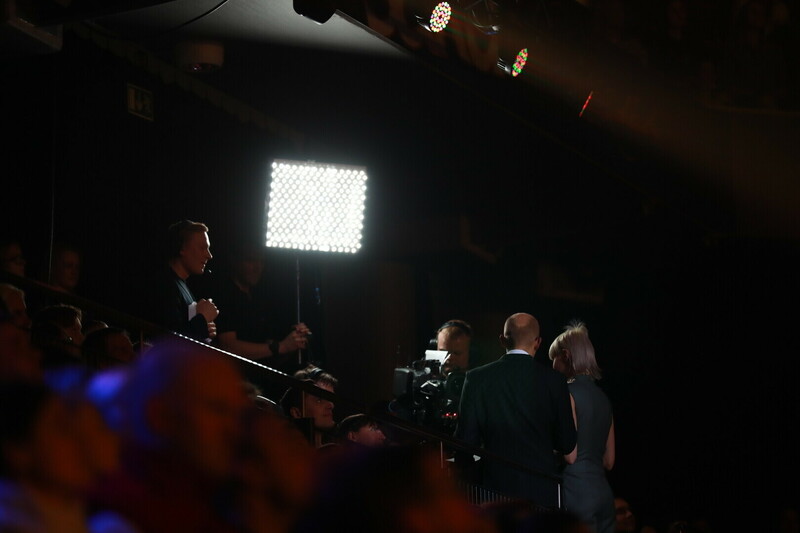 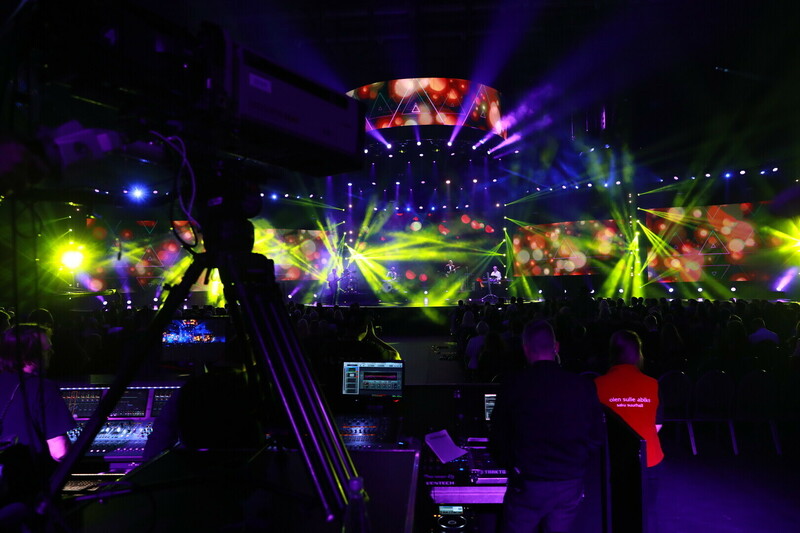 Thursday night's gala event traditionally included a number of show numbers and a star-studded list of performers, including Ott Lepland, Rein Rannap, Öed, Bert Prikenfeld (Bert on Beats), Maian, Lenna, Ewert and the Two Dragons, Uudo Sepp, Revals, Duo Ruut, Talbot, NOËP, Victor Crone, the Boondocks, and Mahavok.